Electric bikes let you cycle further, faster and with less effort. If you’re new to the genre, note that you still have to pedal… but the amount of boost you get from the electric motor helps flatten hills, rein-in your fitter friends and tame your commuter run. And as many people find, electric bikes ignite a whole new level of love for cycling. 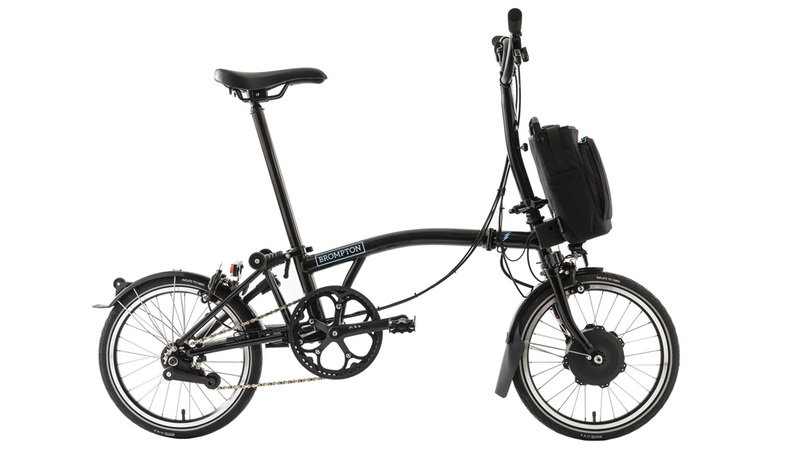 A Brompton Electric bicycle provides assistance when you need it, flying up hills or on longer commutes, but still folds into a compact package. 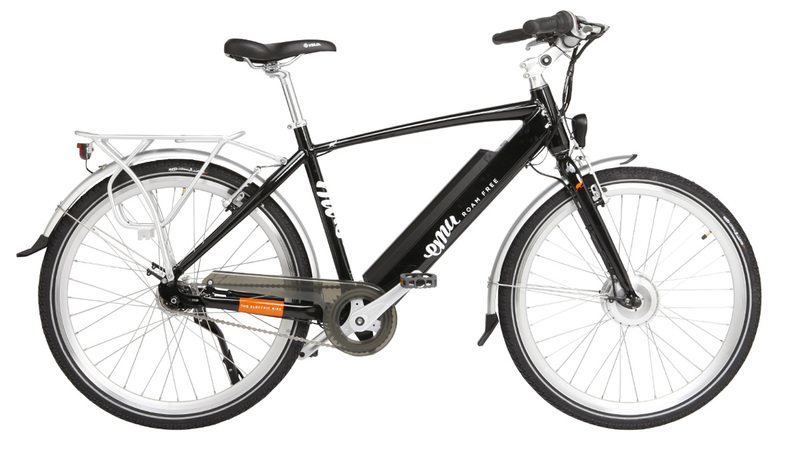 Stylish, easy-to-use entry level electric bikes that are ideal for commuting and priced to qualify for purchase under a cycle-to-work scheme! 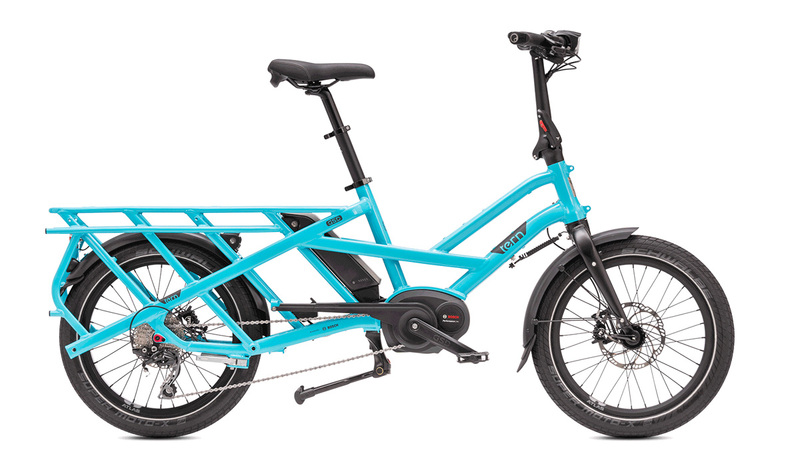 The impressively flexible Tern GSD can carry two kids, or your weekly groceries, or 180 kg of cargo, yet it’s only 180 cm long—the same length as a standard bike! 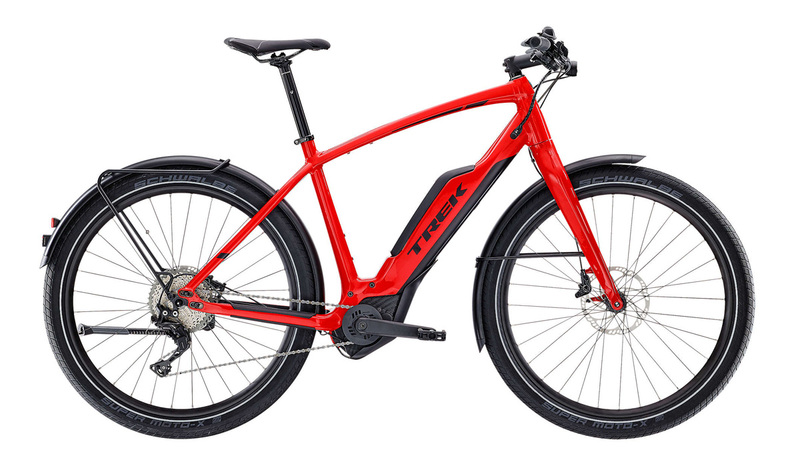 Trek e-bikes are quick and smooth, with predictable, easy-to-control power, Bosch motors and a long-lasting removable battery. 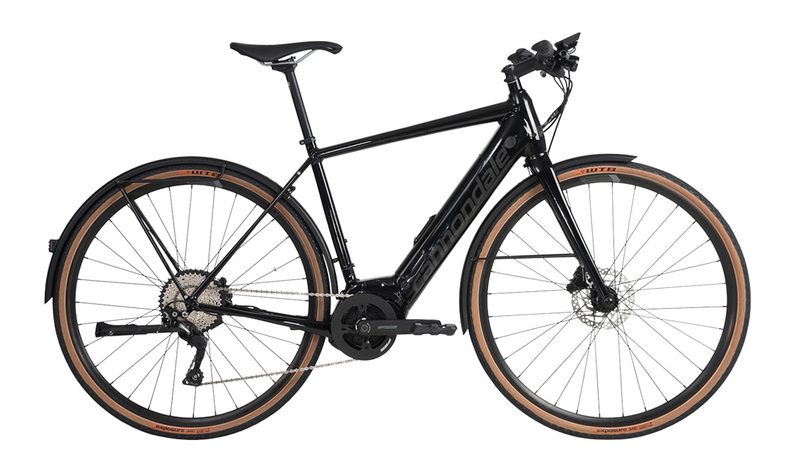 Cannondale e-bikes balance of intuitive handling, comfortable ride feel, and incredible power makes light work of on-road adventures and off-road trails. 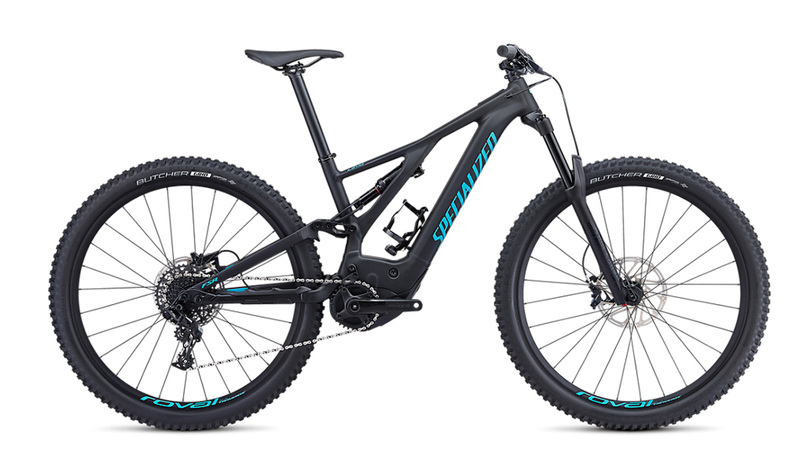 Combining speed and style, advanced electronics, and a sleek design, Specialized e-bikes deliver near superhuman power to any rider. 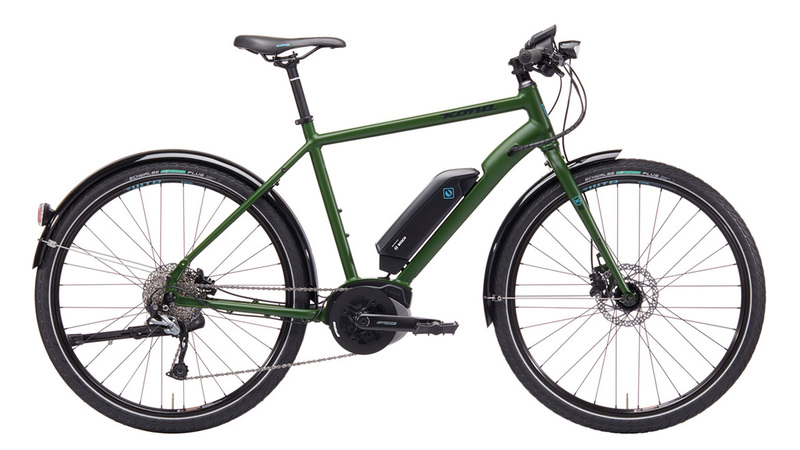 Kona’ e-bikes combine classic Kona DNA and stable handling with the quiet efficiency of Bosch’s dependable pedal-assist technology. To learn more about the electric bikes we stock, or to fix a time to take one out for a spin, just pop in, call or email.